Lenovo-owned Motorola is expected to launch a smartphone that will be powered by an Exynos chipset. 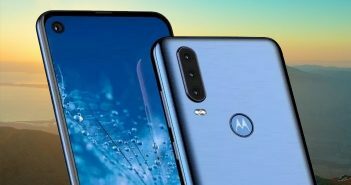 Recently, the upcoming Motorola One Vision was listed on Geekbench revealing some of the key highlights of the smartphone. According to the Geekbench listing, the upcoming Motorola smartphone will run on the Exynos 9610 SoC. 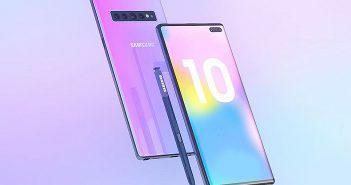 The same processor is also seen on the Samsung Galaxy A50 smartphone. Back in February, rumours stated that two upcoming Motorola mobile phones will run on Samsung’s 9610 processor. One of the smartphones was expected to be the Motorola P40. While there is no confirmation if the P40 smartphone will support the Exynos processor, Motorola’s One Vision has appeared online confirming these rumours. The Geekbench listing reveals that Motorola’s upcoming smartphone is at par with Samsung Galaxy A50 in terms of performance. The smartphone scored 1599 point in the single-core test. On the other hand, it managed to score 5328 points in the multi-core test. Furthermore, the listing also confirms that the smartphone will support 6GB of RAM and will run on the Android 9 Pie operating system. 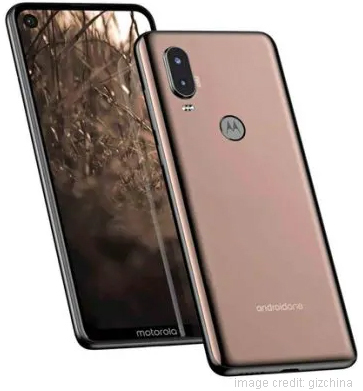 Additionally, rumours are also speculating that the Motorola One Vision could launch as Motorola P40 in the global market. There is no confirmation on the specifications of the smartphone. However, previous reports give us an insight on what we can expect from this device. The smartphone will most likely feature a 6.2-inch Full HD+ display. Under the hood, it will run on the Exynos 9610 SoC. 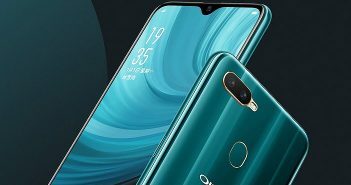 It has already been confirmed that it will be one of the 6GB RAM mobile phones. For storage, we can expect a minimum of 6GB internal storage with microSD card support. 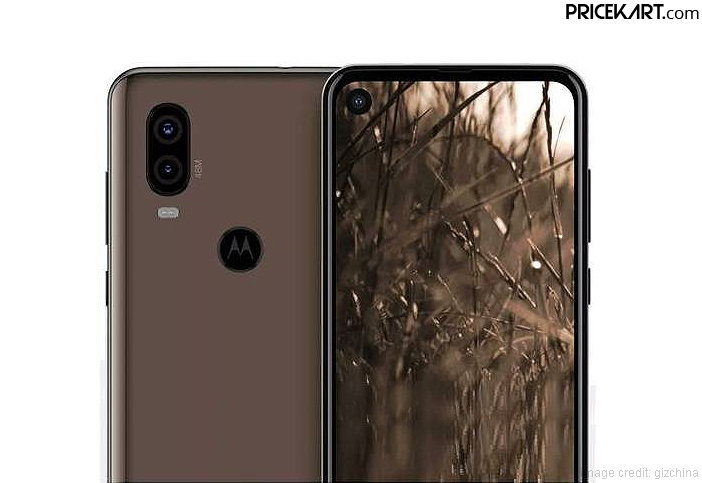 If this phone turns out to be the speculated Motorola P40, then we can also expect a punch hole display. If this stand true, then it will be one of the first punch hole display mobile phones by Motorola. For photography, we can expect an inclusion of a 48MP sensor in the rear camera setup. It is better to take these rumours with a pinch of salt until the confirmed specifications of the smartphone make an appearance.